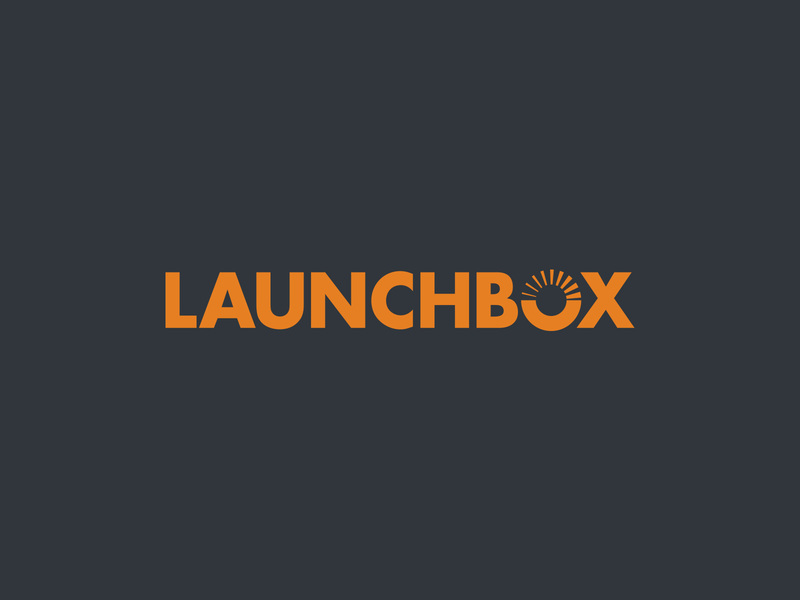 Launchbox is an affordable and precise personal golf launch monitor designed to improve performance and deliver fun to beginning golfers, avid players and top instructors worldwide. We were involved in the naming process, as well as development of assets to be applied on various brand collaterals such as brochures and packaging, as well as digital components like website and the user-interface for the accompanying mobile application. © 2008–2017, all rights reserved.